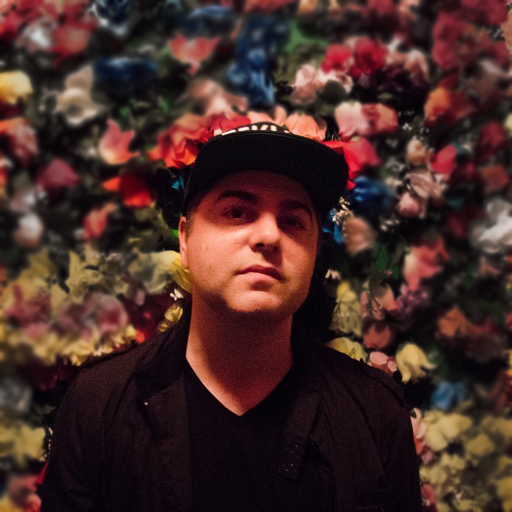 Nate Mars is a producer, sound designer, music technologist and content marketing specialist based in New York City. Nate has released original music on several labels including Fabric (UK), ZZK (Argentina), and Lustre Kings Productions in addition to having songs licensed for documentary films and television. He has also created SFX and Sound Design for television, including the newly re-launched iconic children's television show Wonderama. Nate is passionate about artist-to-artist music education, specifically helping inspire other producers to achieve their music production goals through collaboration and technology. We welcome Nate to our family of trainers! 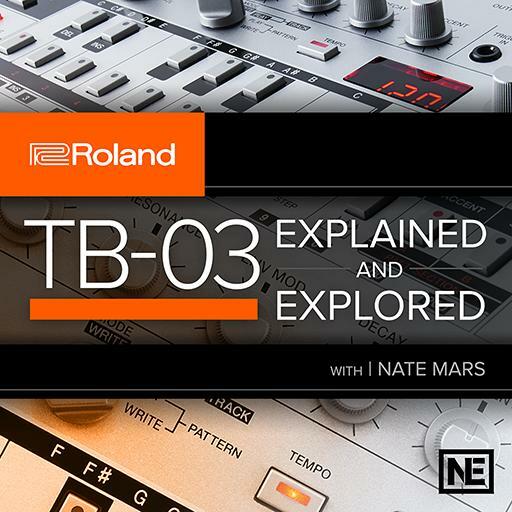 Mostly, I found this to be a very useful overview to get me quickly working with my TB-03. One question that I did have had to do with the Randomize feature. You used G# as the trigger to create a random bass line. Does this mean that I could use E and get a bass line in the key of E? That was unclear to me. I suppose you could always transpose the G# bass line into some other key? Otherwise, great review. Thanks!